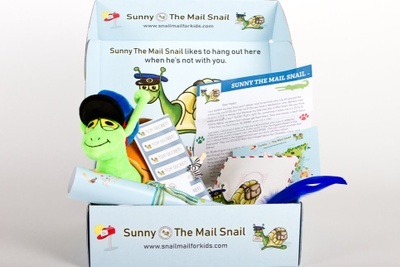 Enter your email address below to receive a notification when Snail Mail for Kids starts accepting new sign-ups! 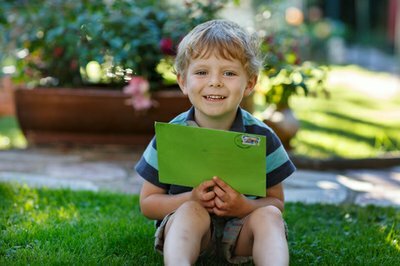 Enter your email address below to receive a notification when Snail Mail for Kids is accepting new sign-ups again. 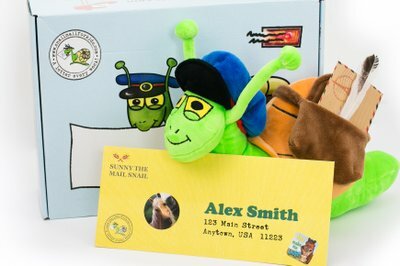 The starter box (Stuffed Animal, Wall Poster and Letterbox) will ship within a week of your order. 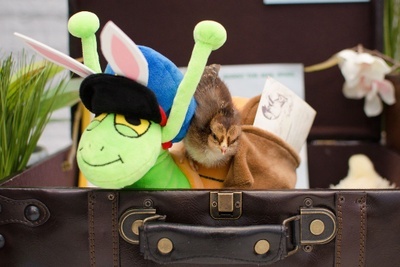 All orders now include a STUFFED ANIMAL AND LETTERBOX! Letters will be mailed EVERY WEEK! Kids will run to the mailbox! 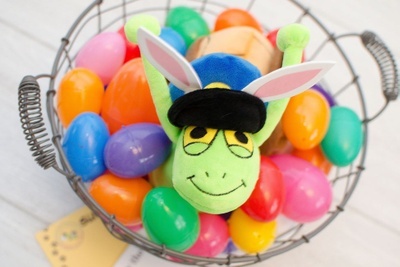 SUNNY IS THE PERFECT EASTER GIFT! KIDS. LOVE. MAIL. 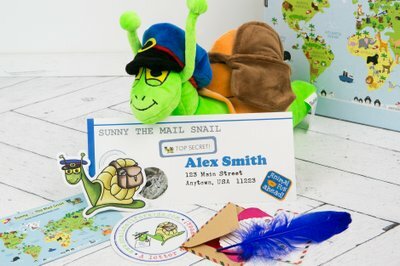 And they love Sunny the Mail Snail Stuffed Animal! 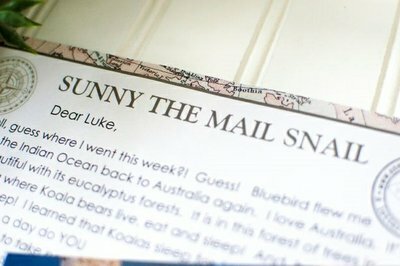 They feel SO important getting their own mail from Sunny every week. Engage children's curiosity, love of animals & travel. 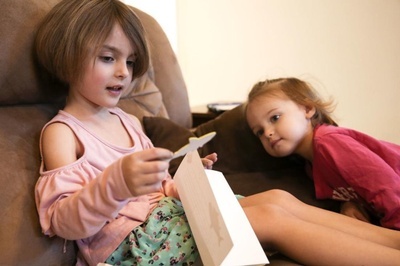 Great for multiple kids & family reading time. Sunny's silly adventures are sure to delight the whole family! 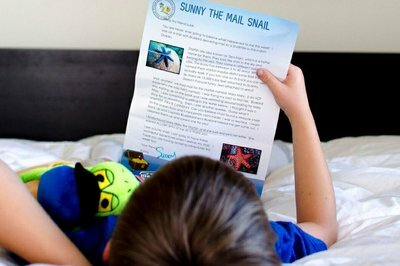 Kids snuggle with Sunny and read his mail. 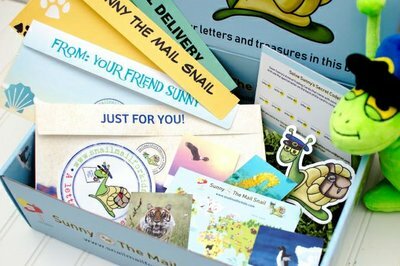 All subscriptions will now start with a SUNNY STUFFED ANIMAL, WALL POSTER AND LETTERBOX to store Sunny's weekly letters! 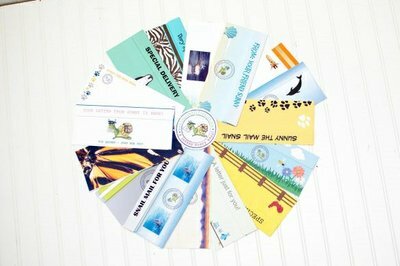 Weekly letters include a trading card plus a small souvenir each week. We’ve had trouble getting our daughter excited about reading but she loves to read her weekly letter from Sunny and loves all the fun stickers that come each week! Highly recommend Sunny and his letters! I just got this for my nephew as a birthday gift and he loves it. He said it was the best birthday gift ever. He has been wanting more mail and this was perfect. 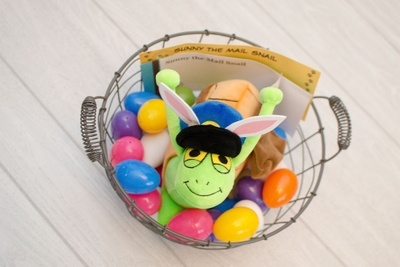 This is such a wonderful gift for children! The stuffed Sunny is absolutely adorable and cuddly, my daughters love him! Everything in the box is very cute and fun. 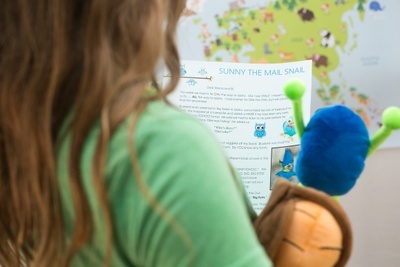 My daughters especially love the map to see everywhere that Sunny has been!